Let’s face it. Sometimes bad things happen to good people and at some point in time we all have found ourselves in need of some extra cash. WE CAN HELP! We are a well established, licensed Pawn Shop and can provide our customers with PAWN LOANS on virtually any item of value. A pawn loan is another term for a collateral loan. Pawn Loans are 90 day loans based solely on the value of the items being pawned. In fact, all you need for a pawn loan is to be the legal owner of the item you bring us as collateral. At any time during the 90 term of your Pawn Loan you can pay back the principle amount due plus interest and redeem your items with no prepayment fees or penalties. However, if at the end of the 90 day term if you are not ready to redeem your items at that time, you do have the option to just pay us the interest on your pawn loan and we extend it our for an additional 90 days or if you no longer wish to keep the item, you can choose not to pay and the Pawn Shop will keep the item. We offer pawn loans on jewelry, gold, silver, watches, cars, electronics, tools and just about anything of value. What Do I Need For A Pawn Loan? As one of Mesa’s Best Pawn Shops, we lend money on your items of value. These items range from gold and silver, diamond jewelry, vintage and estate jewelry, musical instruments, televisions, electronics, tools, household items, and more. We only require that you have a valid driver’s license and be 18+! Good Credit, Bad Credit, Slow or No Credit is never a problem. Since a Pawn Loan is based on the value of the the item you are using for collateral, your credit is not an issue. 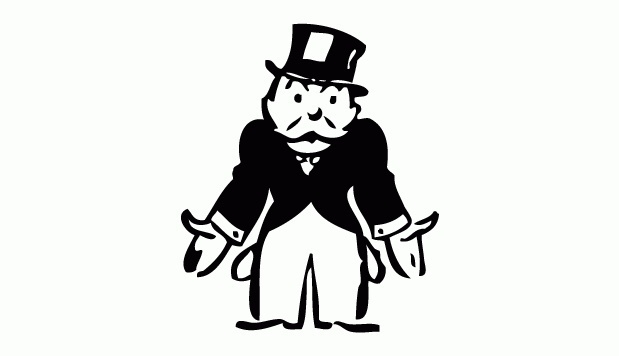 We do not run credit checks on our customers for a pawn loan. We are here to help so you will find that getting the cash you need with a pawn loan from us couldn’t be easier. We are an established Pawn Shop, staffed with trained, courteous professionals who have been providing Pawn Loans to not only our Mesa customers but have also built a loyal following of customers from Tempe, Chandler, Gilbert and surrounding areas for over 10 years! We are confident of the fact that we will offer you the most money for your valuables but you are always welcome to check our competition. There is NO initiation fee for a pawn loan, but we are required to charge a $5 fee to file a ticket with the local law enforcement. We guarantee to have the lowest rates for pawns, as low as 2%! We are also a member in good standing with the Better Business Bureau and fully comply with all regulatory laws. We work hard to make the process as quick and easy as possible so we don’t waste your time. 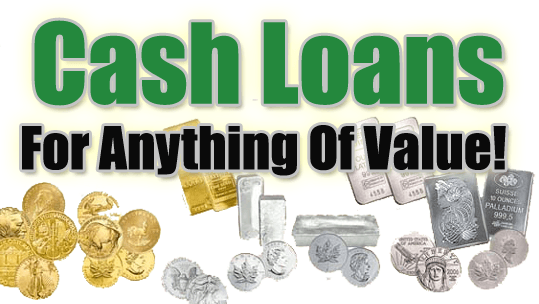 So if you need cash now, come in today and see if a pawn loan from us will work for you!